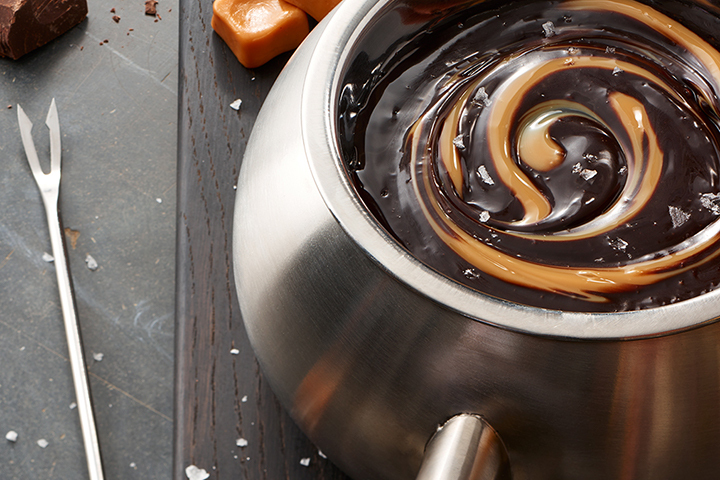 Come together over warm fondue at The Melting Pot of Littleton. 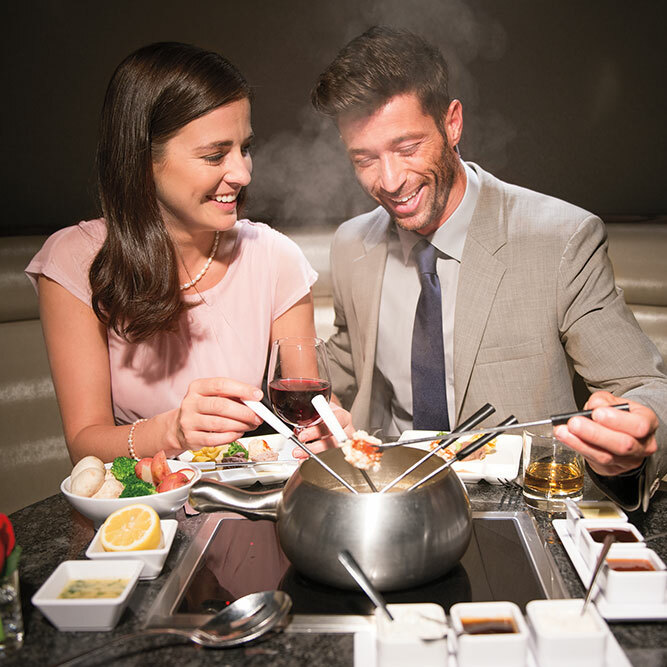 For a dining experience you won’t soon forget, travel south of Denver to the historic town of Littleton where you will find The Melting Pot, voted one of Colorado's most romantic restaurants. 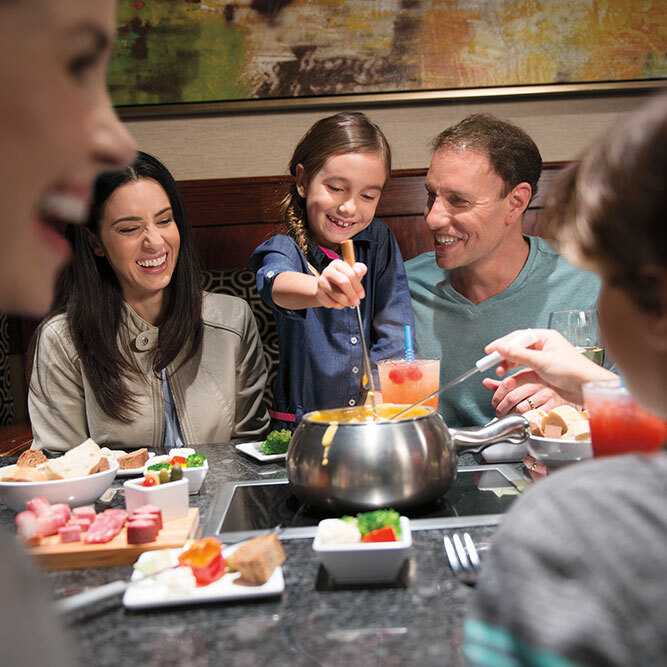 Whether you choose a table outside on the patio and dine under twinkling lights or sit inside our historic building with its multiple levels of cozy, private tables, The Melting Pot offers a truly unique dining experience created by the art of fondue. 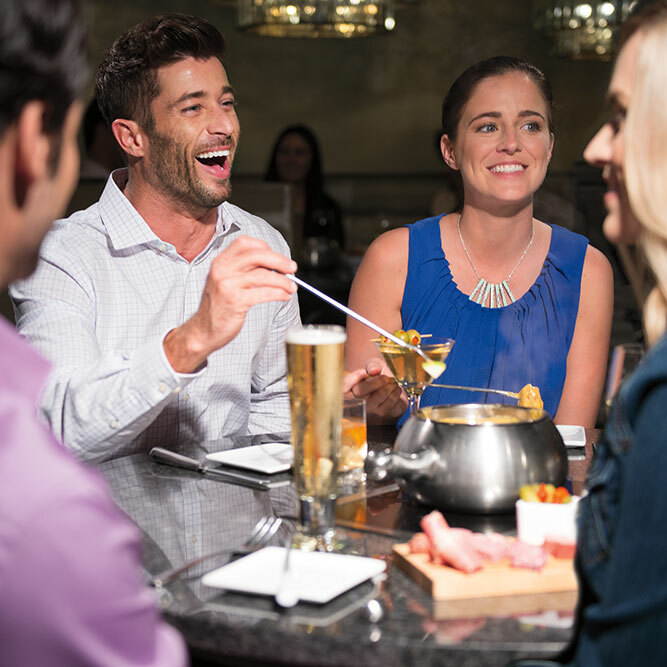 The leisurely 4-course dining experience sets it apart from other restaurants, giving you the gift of time to enjoy each other’s company. 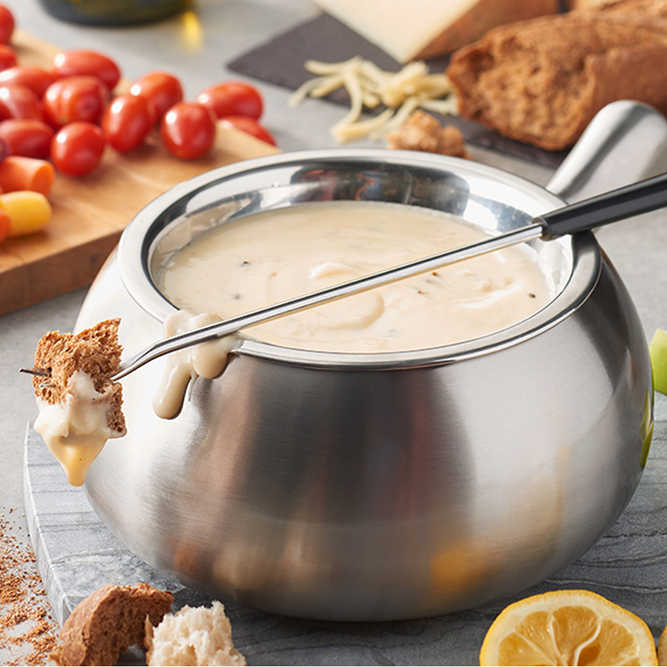 Combine delicious cheese fondues prepared table side, fresh salads, and exquisite entrées, including your choice of seafood, steak, poultry, pasta and fresh local vegetables. 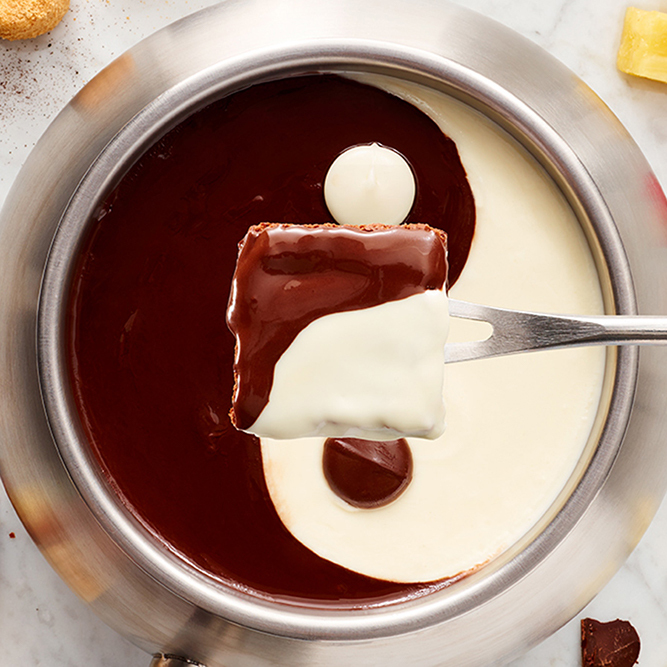 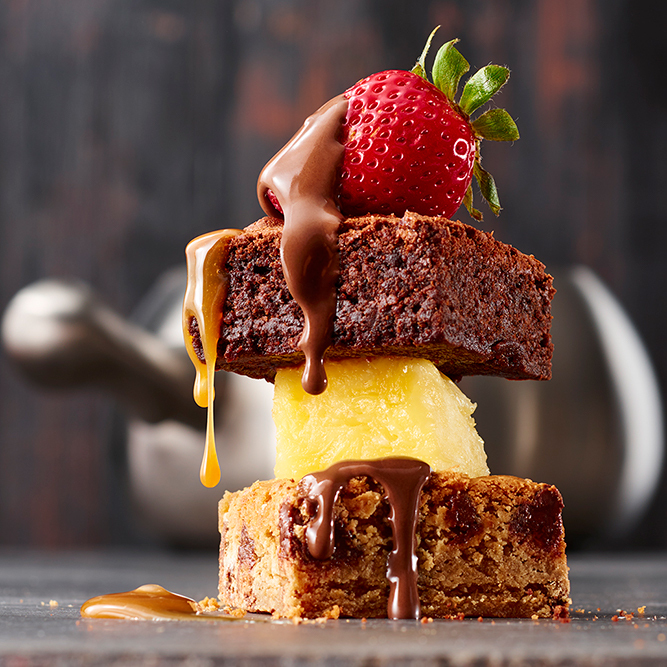 Finish the 4-course dining experience with one of our decadent chocolate fondues. 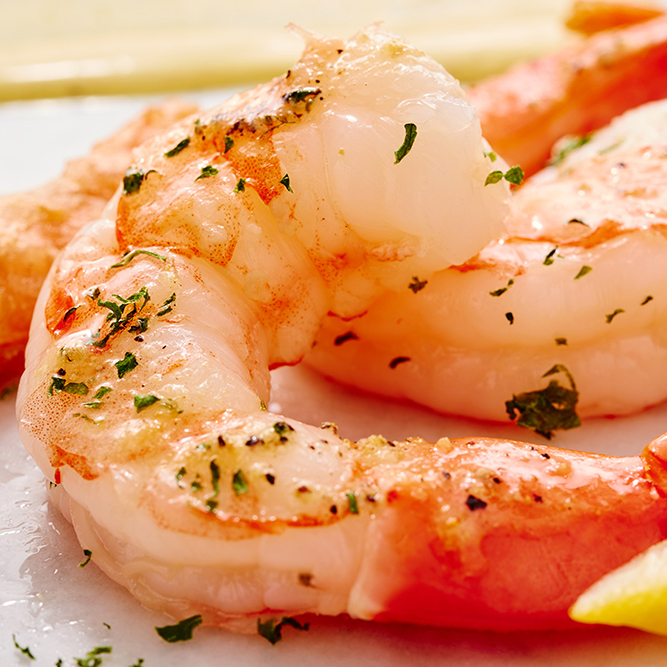 We proudly offer gluten-free dining options for all four courses and can accommodate most food allergies as well. 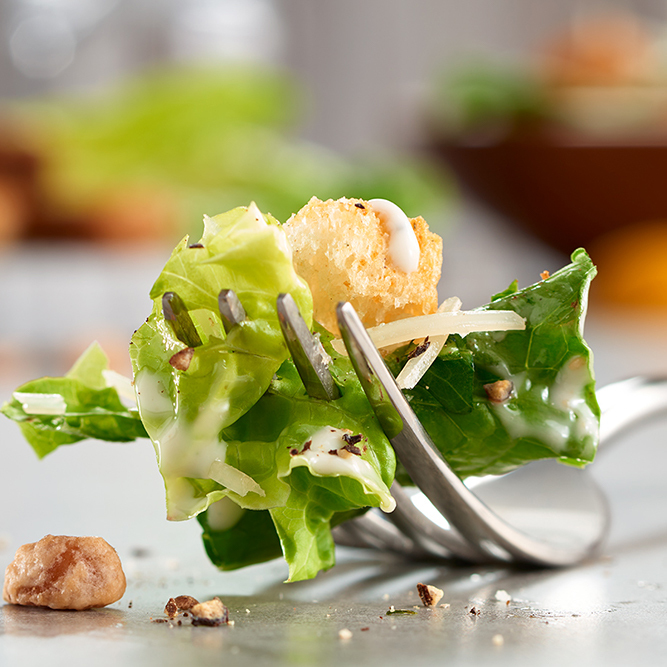 The elegant and romantic atmosphere, historical building, eclectic decor, and spectacular cuisine make The Melting Pot of Littleton a perfect place for a romantic date night, wedding rehearsal dinner, Valentine's Day dinner, ladies night out, birthday or anniversary celebration, family dinner, business gathering, or a casual night out with friends. 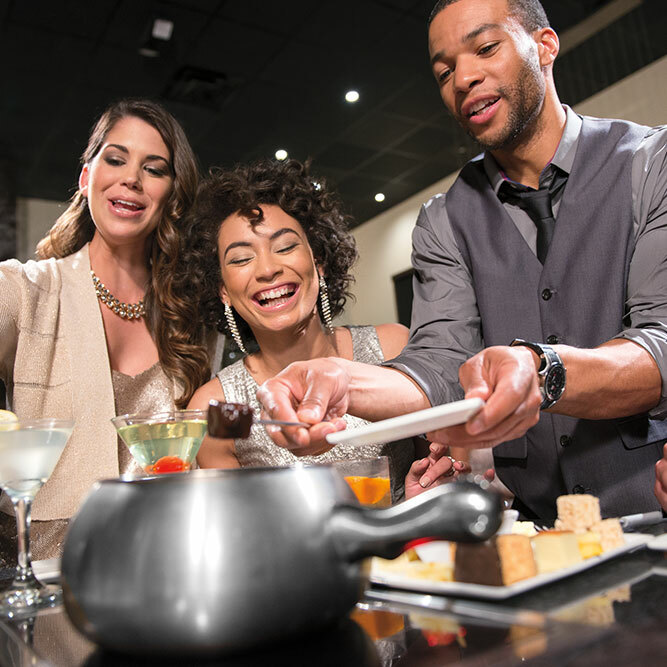 The fondue dining experience at the Melting Pot of Littleton invites conversation, laughter, and togetherness. 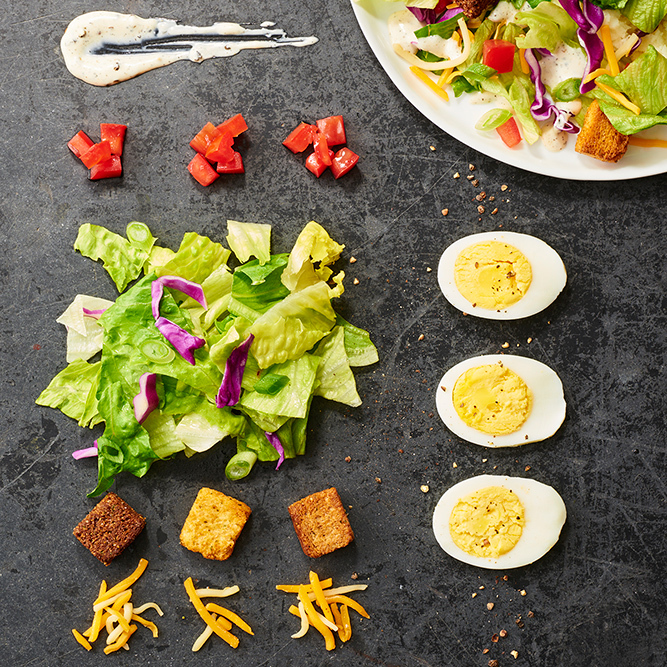 Take a virtual tour! 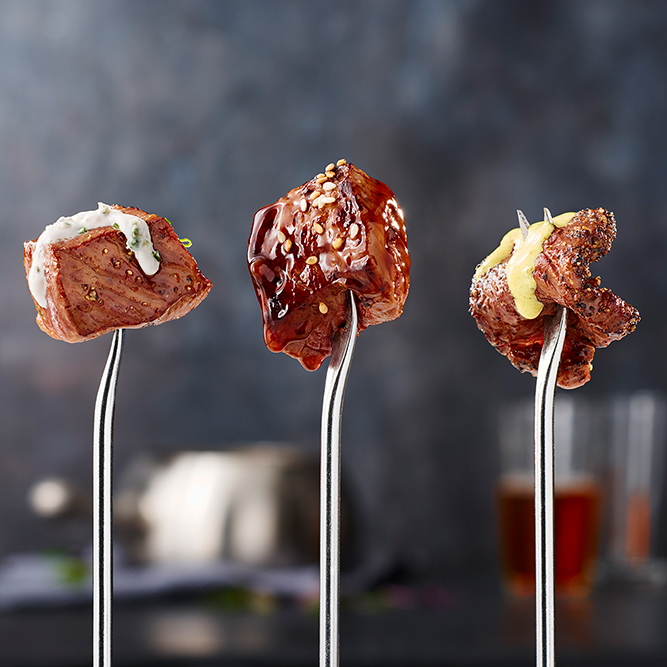 Click below to enter our restaurant and use your mouse to take a look around!